Experience the awakening you seek with Atithi Voyages! India is the only country which represents all religions as a path to the Divine. 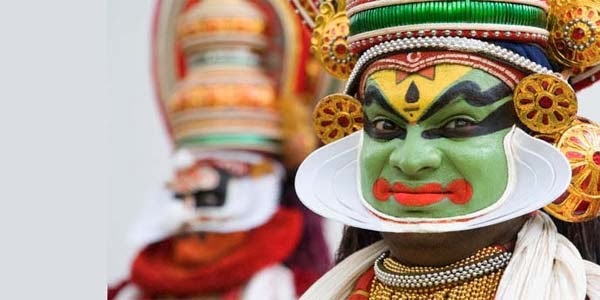 Atithi Voyages has designed special tour packages to help you gain a deep understanding of India’s ethnic and cultural background, as well as its religious foundations and patterns. 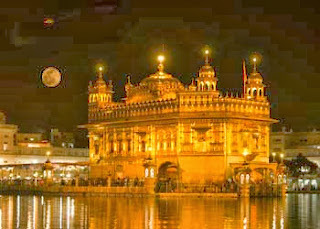 Experience peace while taking a spiritual tour of India with our qualified guides! http://atithivoyages.com/wp-content/uploads/2016/10/Atithi-Logo-Header.png 0 0 Harmeet http://atithivoyages.com/wp-content/uploads/2016/10/Atithi-Logo-Header.png Harmeet2015-10-09 01:54:022016-05-03 06:56:38Experience the awakening you seek with Atithi Voyages!